Attach file for front. 1 MB max upload. (Larger files please email to service@newmemorialsdirect.com include order number). Attach file for back option. 1 MB max upload. (Larger files please email to service@newmemorialsdirect.com include order number). 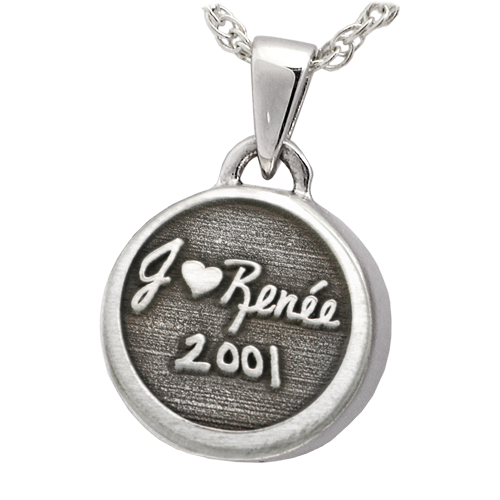 Your loved one's actual handwriting or signature adorns this diminutive round pendant. 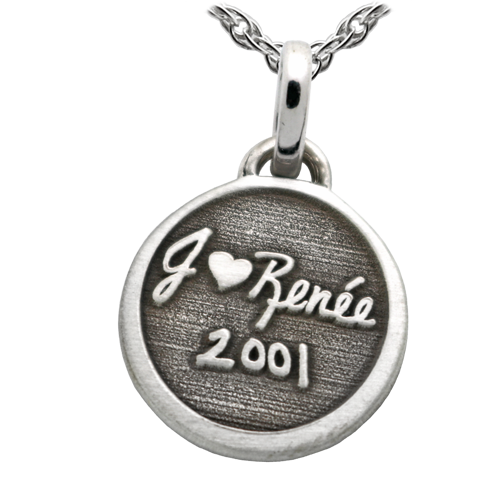 The writing is etched into the metal surface- creating a three dimensional effect. A beautiful actual print pendant to treasure always. 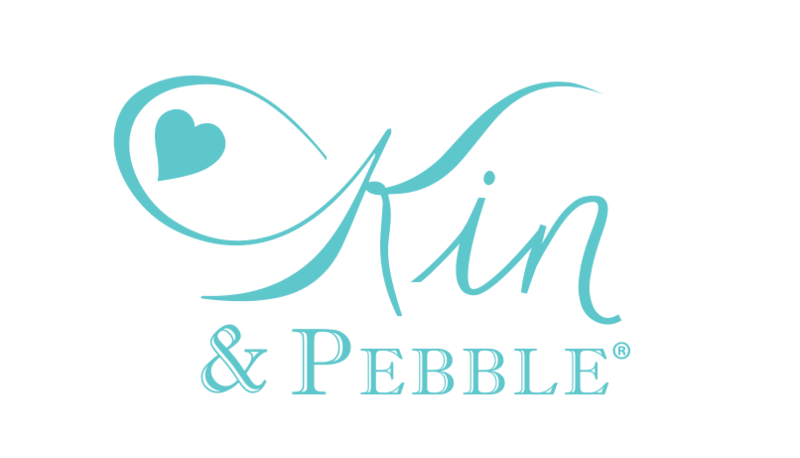 Metal Choice: 925 Sterling Silver, 14K Solid Yellow Gold, 14K Solid White Gold or Platinum. Back Options: You may personalize the back with another print (finger, hand or foot), line drawing or a signature for additional cost. 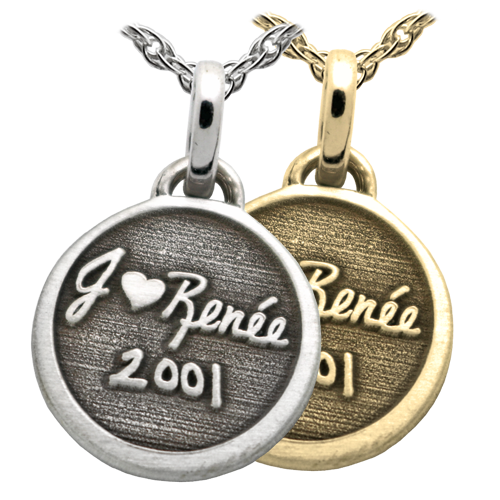 Sterling silver handprint engraving: 1 business day until pendant ships from the date we receive your handprint or other print file. How to Submit Your Handwriting? Take a high resolution digital photo of your handwritten note. If your file is 1 MB or less, use the File Upload feature. For files larger than 1 MB, place your order, then submit your high resolution digital file in JPG format to service@newmemorialsdirect.com with order number.